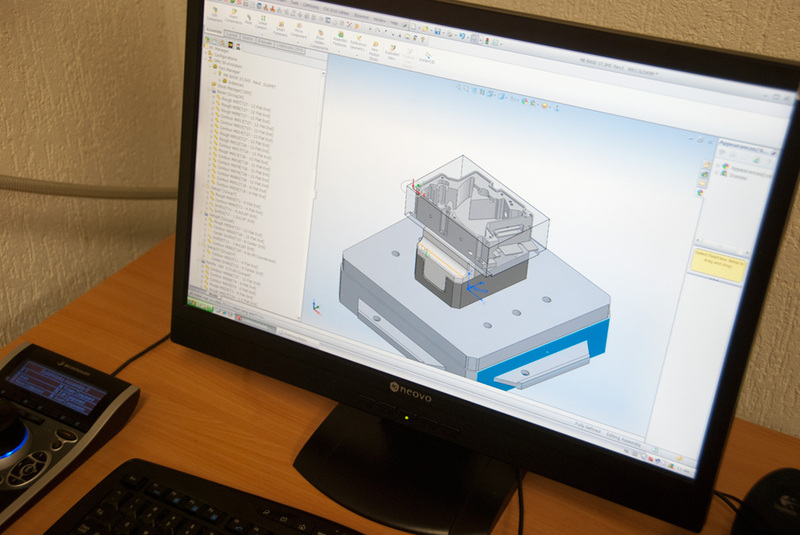 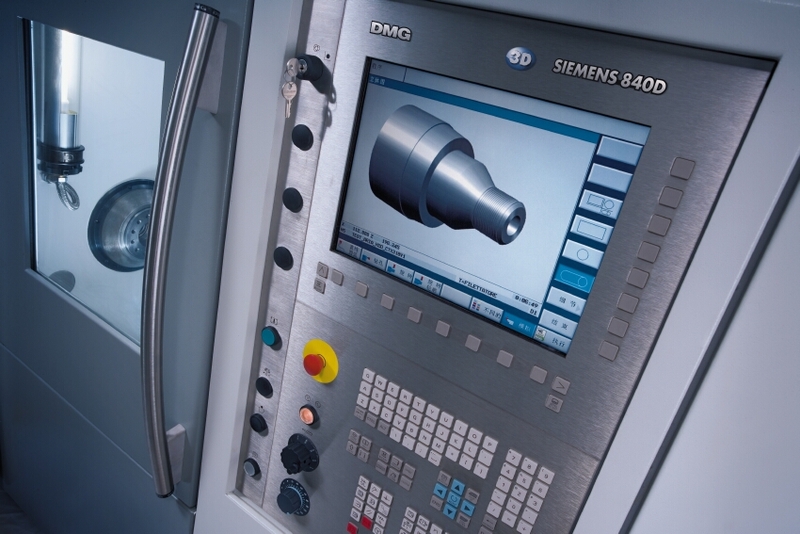 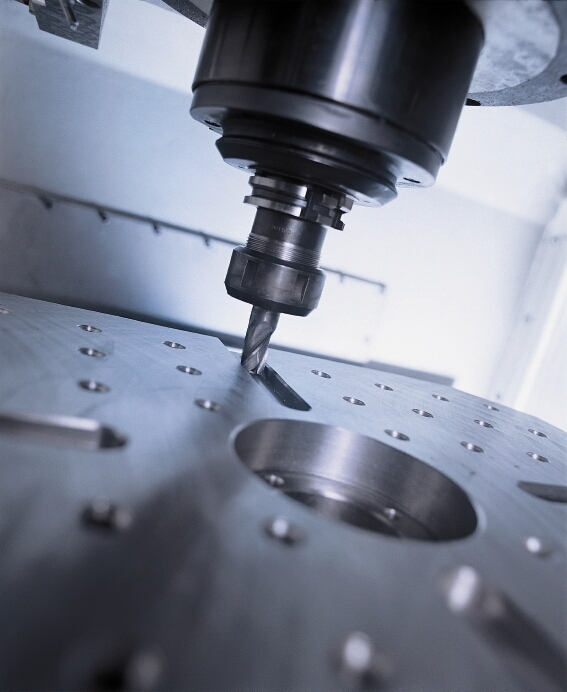 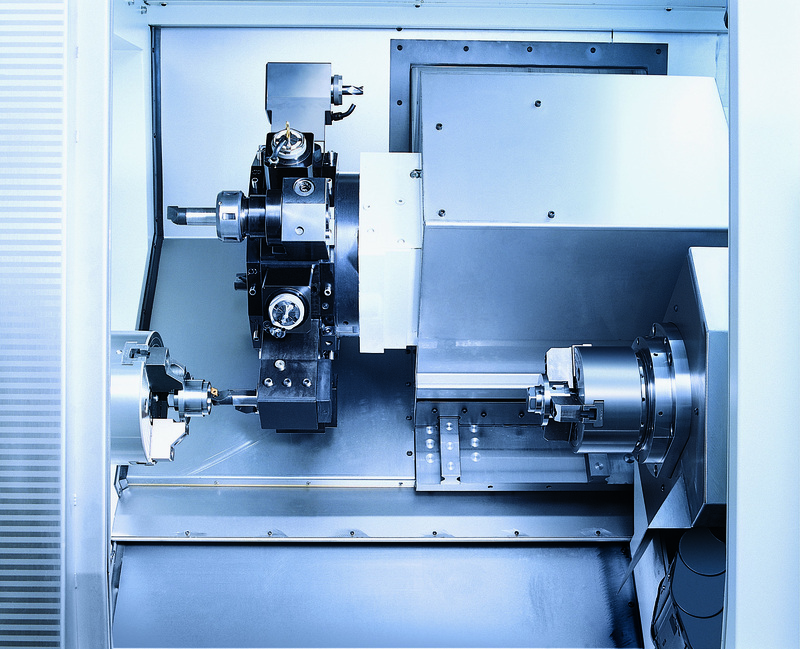 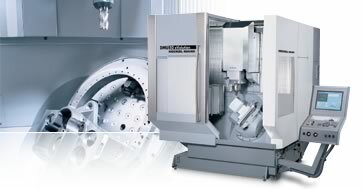 Wolters Metaaltechniek B.V. is specialized in the production of high quality precision components, including assembly of complete modules, special tools and moulds. 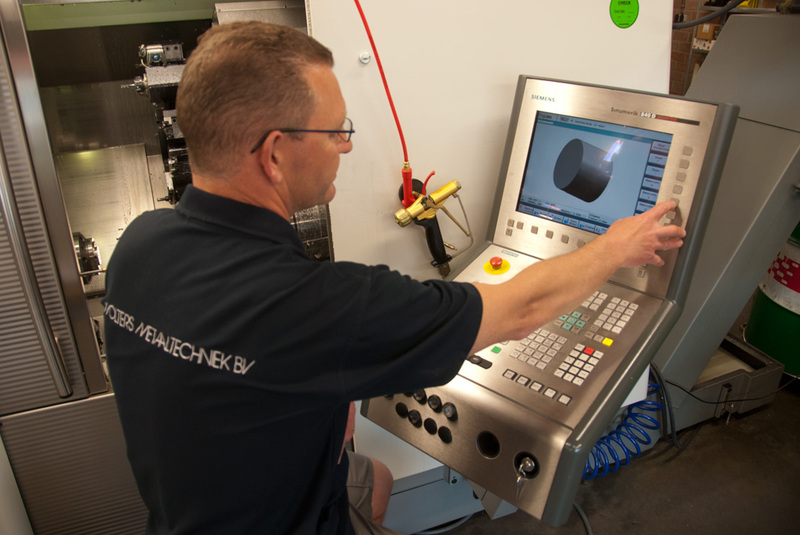 A team of competent trained and motivated employees, in combination with a modern advanced machine park, are the key to translate specific customer requirements in quality products at the right price quality ratio. 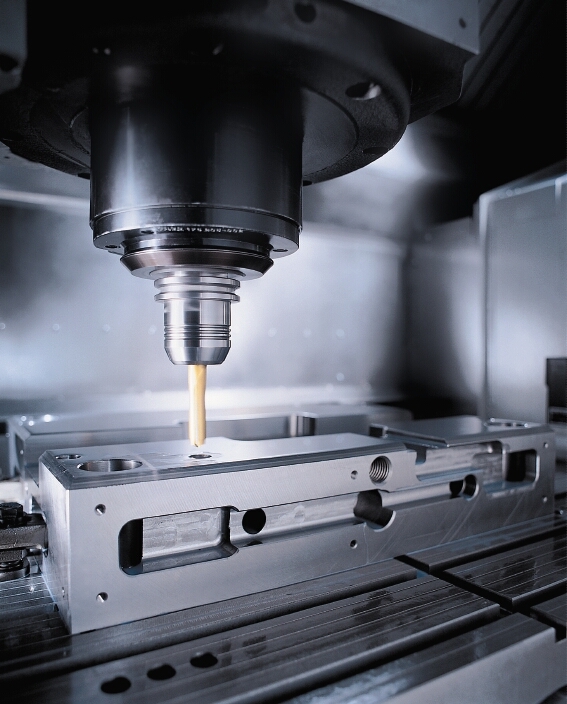 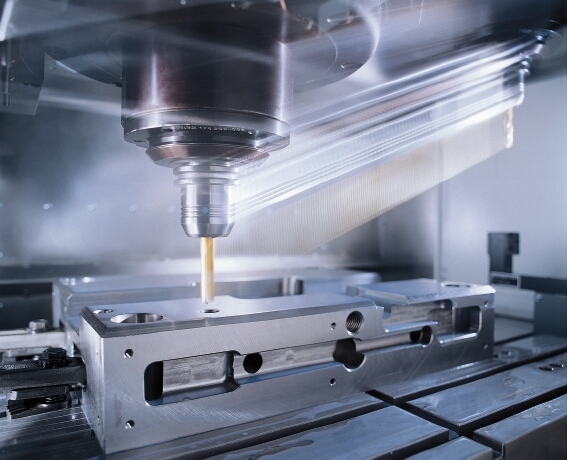 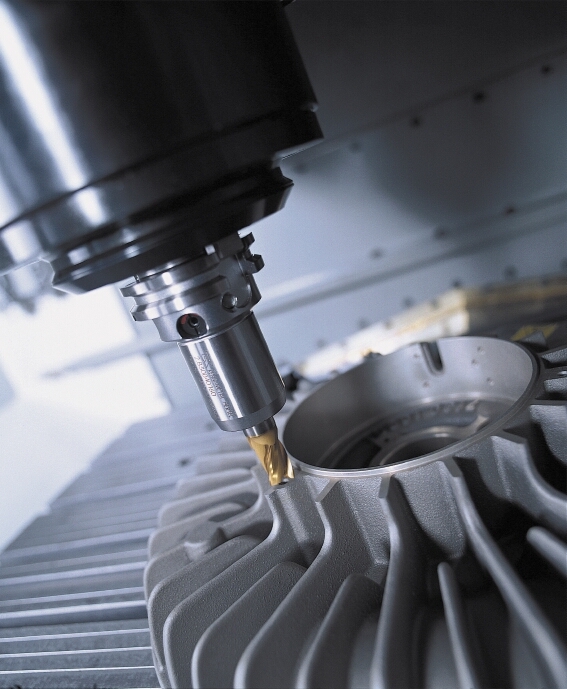 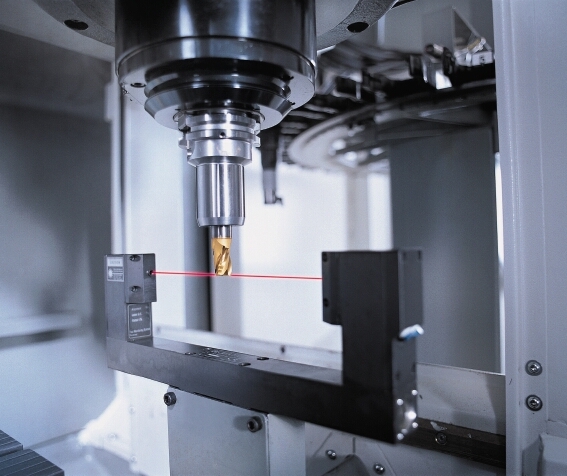 Most of the machining operations can be carried out in home. 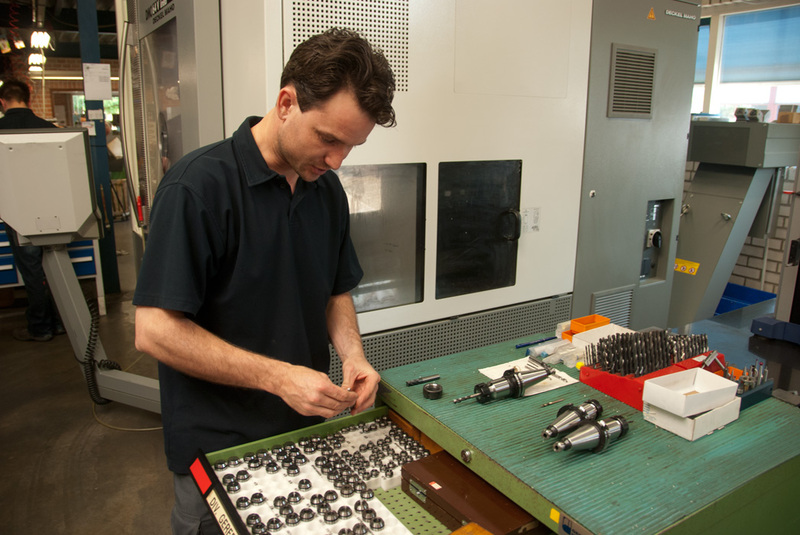 Besides the high flexibility and short production lead times, it also gives us the direction and control with regard to the quality during the entire production process. 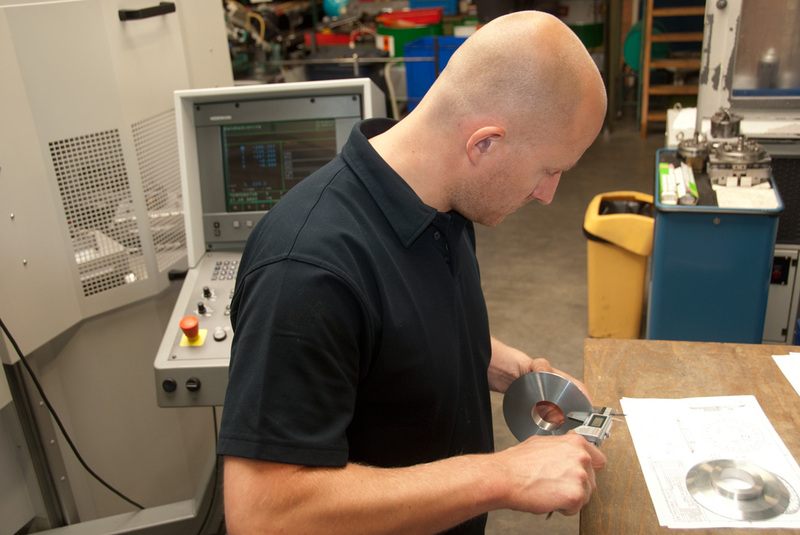 We are an official member of the branche organisations “Koninklijke Metaalunie” and DPT (Dutch Precision Technology).